Summer is a time for barbecuing, relaxing by the pool, and enjoying the sunny weather! It's a carefree time of year. The last thing you want to do is worry about a heavy coat of foundation melting off the side of your face. Sure, if you have great skin and an even better self-image, you can go out into the blazing heat without makeup, but not everyone is as blessed and/or brave enough to bare it all. Luckily for us timid and blemished skin types, there are a few ways to dodge the caked up foundation, while still looking flawless and summer ready! 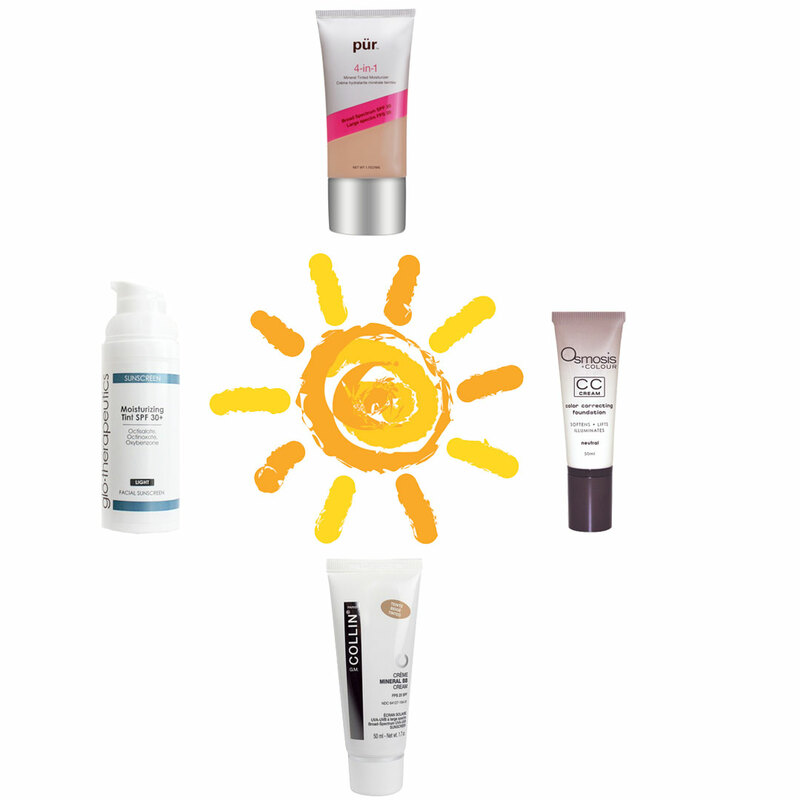 Read on for our top three alternatives to piling on the makeup in this summer heat! 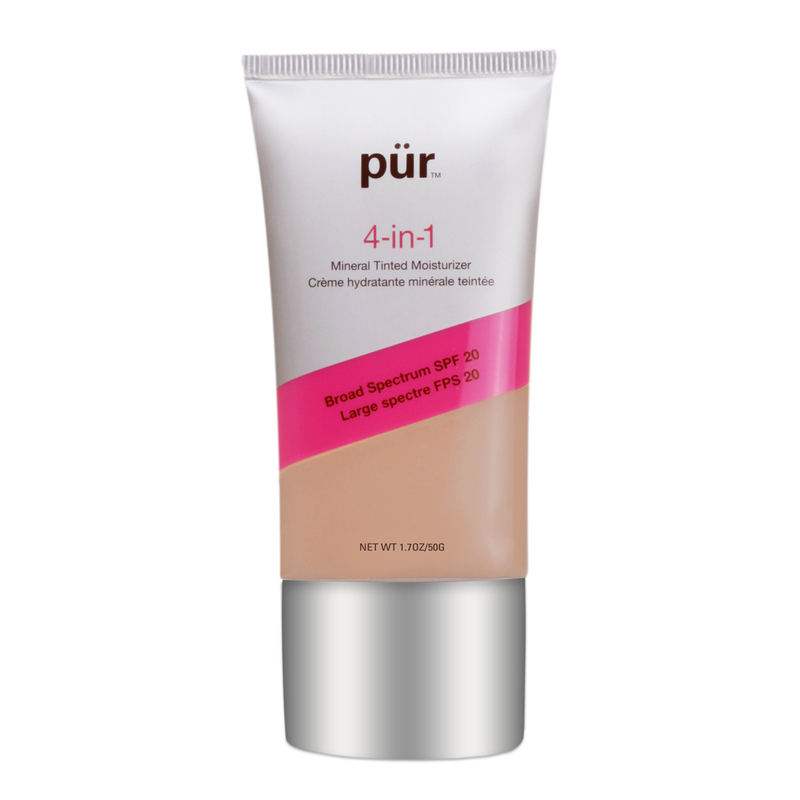 The BB in BB Cream stands for Beauty Balm (or Blemish Balm). These lightweight creams not only enhance your skin tone, but they also moisturize and provide sun protection. We recommend the G.M. Collin Mineral BB Cream, which features self-adjusting pigments to give you a beautiful, natural glow! If you feel your skin needs a little more TLC than the BB Cream can offer, try out a CC Cream! CC stands for Color Correcting. Like the BB Cream, the CC Cream features skin hydrating and protecting ingredients, but this cream focuses on color correction to give you the confidence and coverage that you desire. My favorite is the Osmosis Colour CC Cream, which is formulated to soften, lift, and illuminate! and proven correctives! 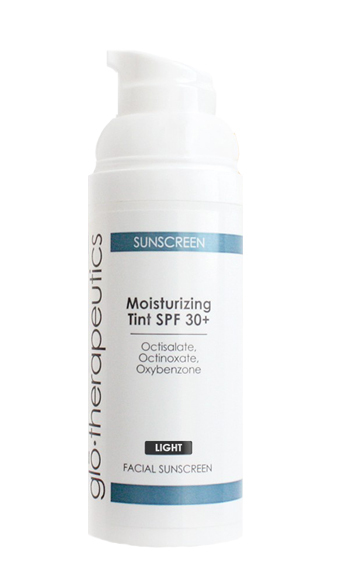 If you're more on the oily side, try something like GloTherapeutics Moisturizing Tint SPF 30, which is sheer and oil-free! Need more beauty advice? We're here to help! 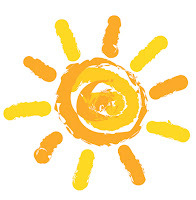 Contact us via email at customerservice@beautystoredepot.com or call us at 1-800-926-5219, Monday-Friday, 8:30am-5:00pm CST.